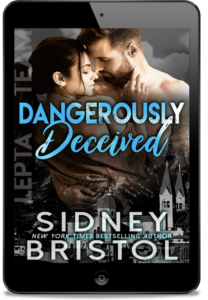 The latest installment in the Tarnished Heroes Series from the New York Times Bestselling Author Sidney Bristol. 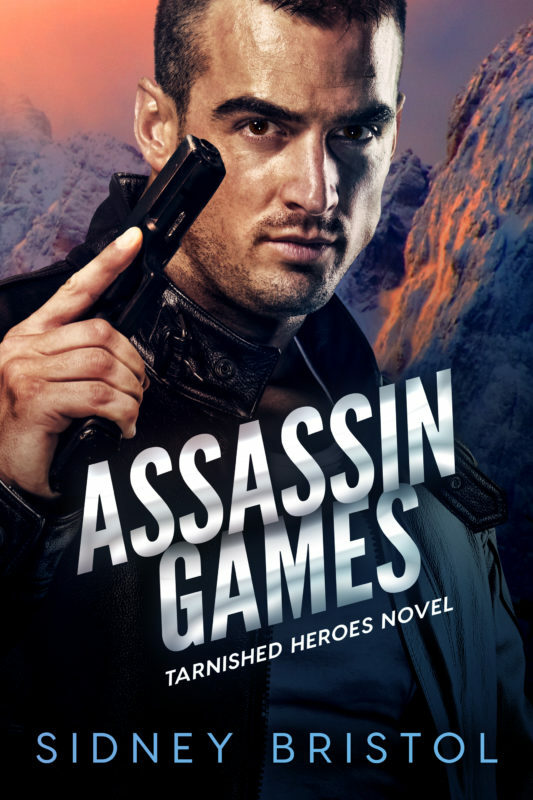 Noah White has done a lot of bad things for the CIA, but this time they've crossed the line. He knows the kill order he's been given is a set-up and the intended target is another covert agent. They’ve finally found a line Noah won’t cross. Not with her. Lillian Matthews is living in the crosshairs and she knows it. 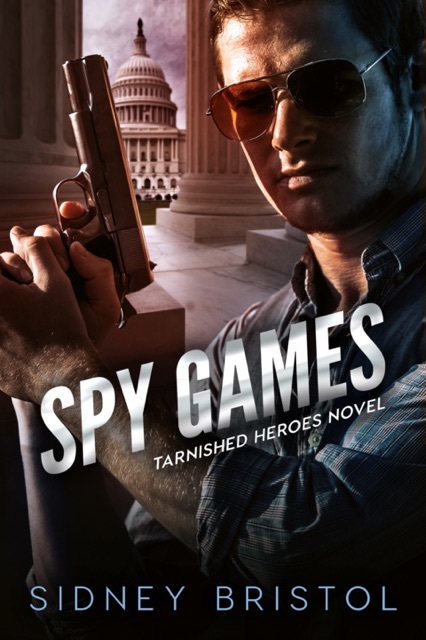 While her friends are spread out over the globe gathering intelligence on a rogue covert agency, it's her job to keep them all connected. Only now she's the target. And her unlikely ally is the last man she'd expect. Lillian will have to make the biggest sacrifice of her life, because Noah will stop at nothing to protect her. Other Books in "Tarnished Heroes"